SunEarth offers both single wall and double wall indirect solar storage tank options that are designed for all climates which are subjected to annual mild-hard freeze conditions. 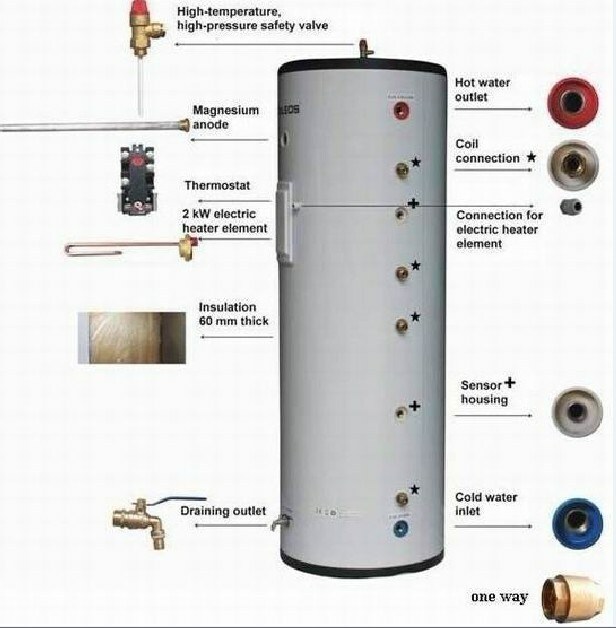 Q: What is a solar water heater ? Solar water heater systems use sunlight to heat water. 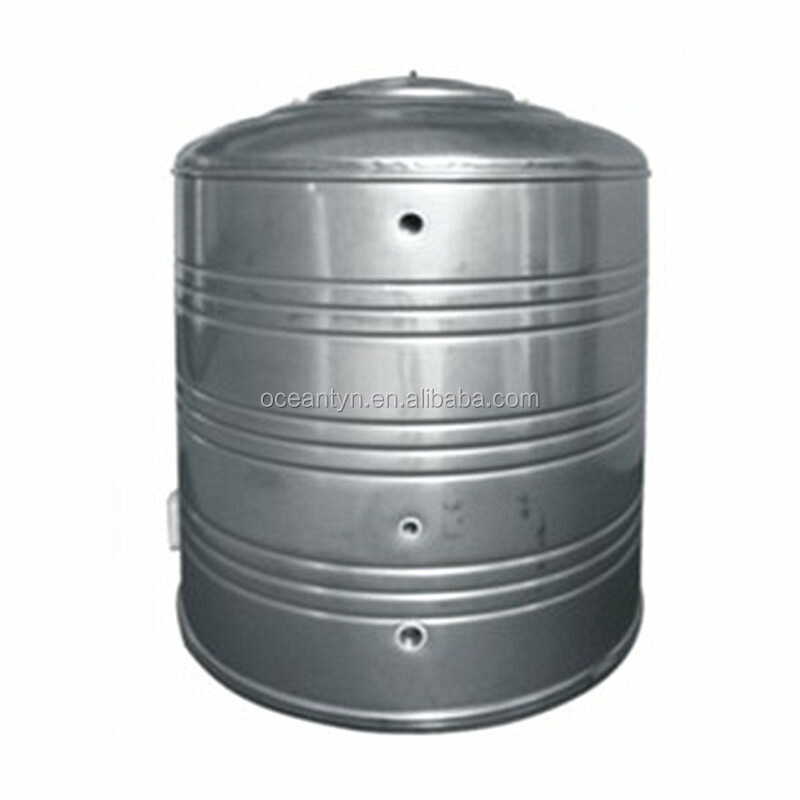 The main parts of the system are a collector, a water storage tank and circulation system. 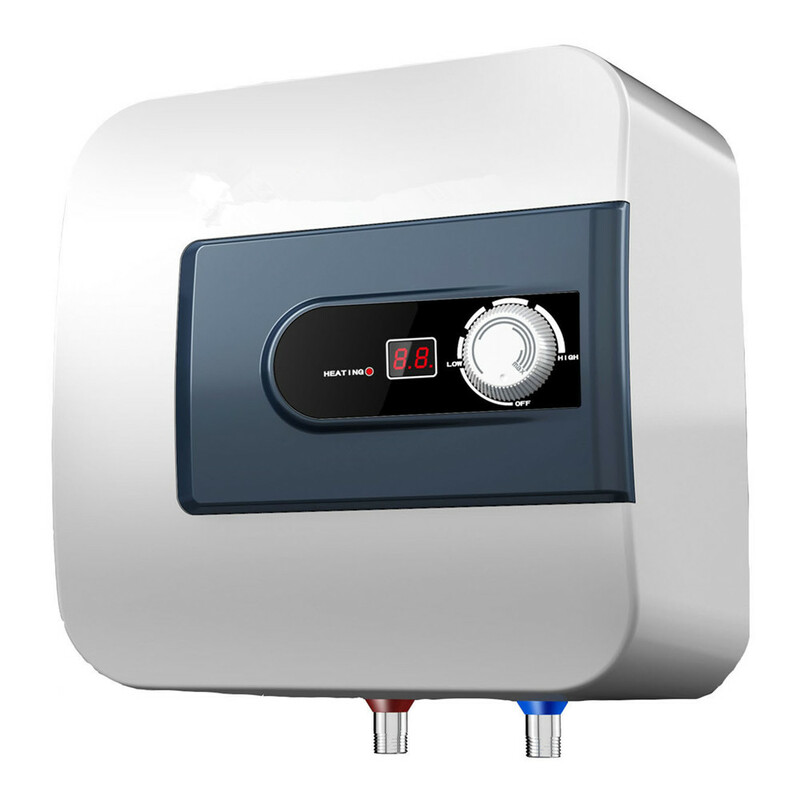 Before installing a solar hot water heater, the design must be properly sized. The solar powered domestic water heaters’ efficiency will depend on panel (or collector) and storage tank sizing.